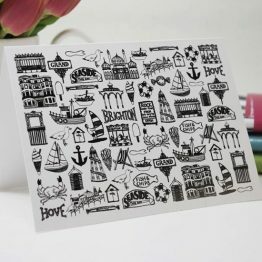 Personalised postcards are a great way to get your offers noticed by your customers, or as a quick and personal touch-point for your friends and family any time of the year. 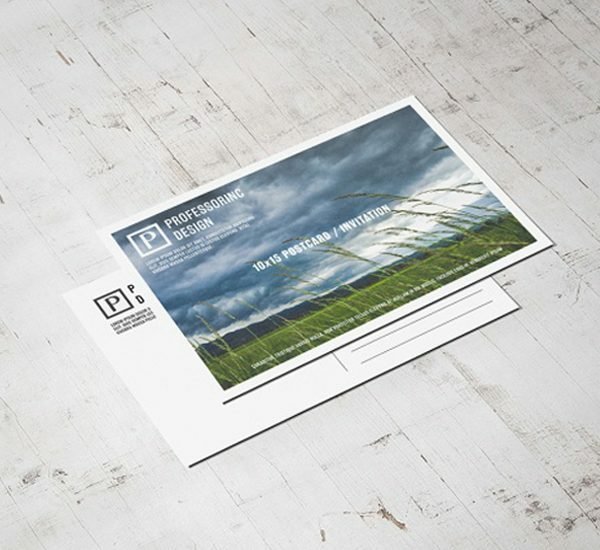 Our postcards are an A6 size printed on 350gsm Silk stock, with an optional gloss lamination on one side to enhance your image – the other side is left un-laminated so you can easily write on it. 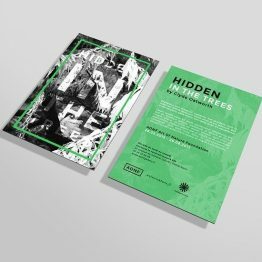 For a more natural look we also have the option of 350gsm Uncoated without lamination. If you would like an alternative postcard size, weight or finish, please contact us for a quote. 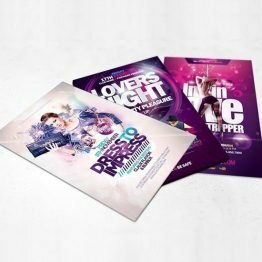 We also have a wide range of A6 Flyer options on our website. Turnaround times: The turnaround for postcards is 2-3 days including delivery. 24 hour turnaround may be available on request, please get in touch to place an order.